Medical students may also contact the dean on duty in the case of an emergency after hours and on weekends by calling (617) 638-5795 and sending a page to #4196 or sending a text page to pager #4196 through the pager directory. Behavioral medicine services are available for students at the Medical Campus. All full-time students are eligible for care, regardless of health insurance. Part-time students who have the Aetna Student Health insurance also are eligible. The clinic is staffed with clinicians not affiliated with the Medical Campus. When longer-term treatment is indicated, students will be referred to a provider in the community. 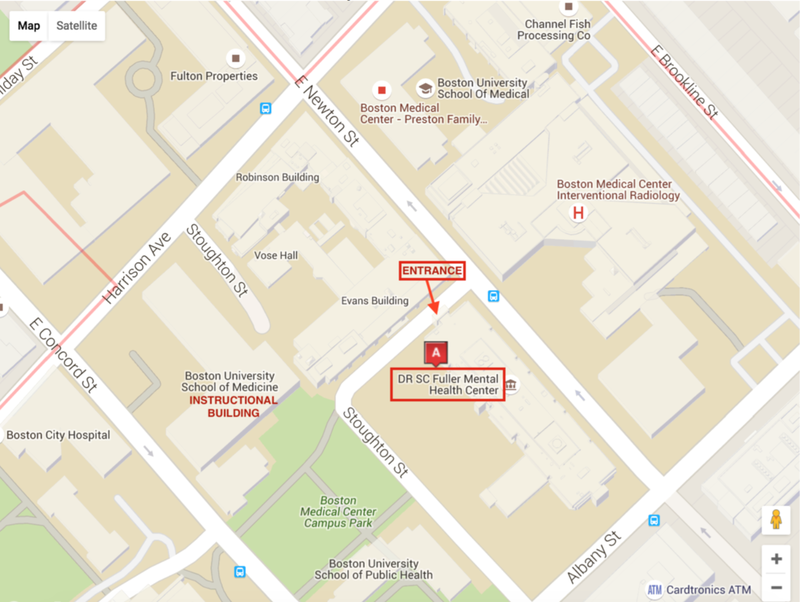 To make an appointment: call 617-353-3569 and request an appointment at the BUMC clinic.